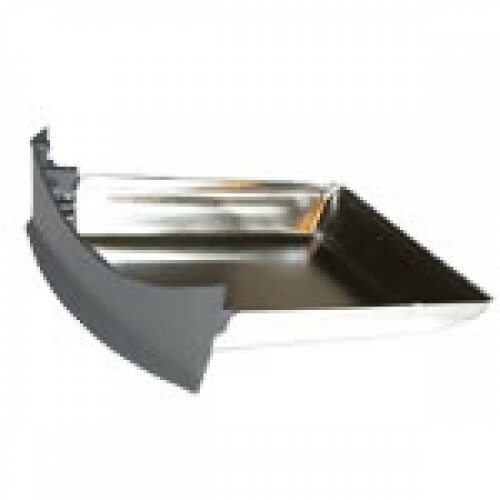 Replacement large chaff tray for Hottop KN-8828 series roasters. The large chaff tray will fit roasters which have a fully intact front round cover - it will not fit early D models with smaller chaff tray which slid in as part of the front cover. If you need an early model chaff tray please contact us.